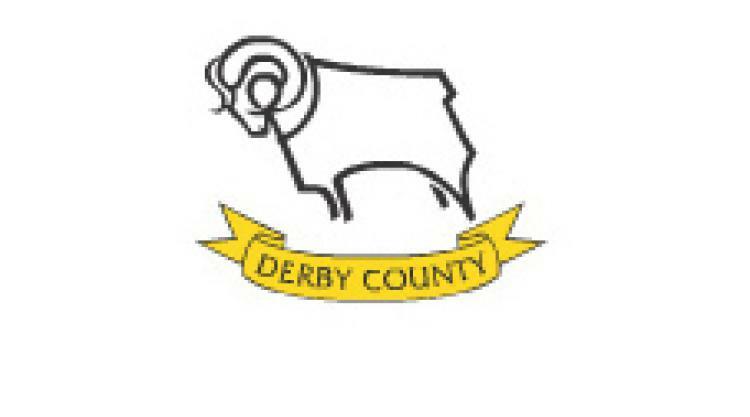 Derby County have announced their top pre-season friendly against Fiorentina The Rams are looking into the future as they have secured a mouth watering pre-season friendly against Italian side AFC Fiorentina.The Prestigious game will take place Just before the start of 2010-11 season at Pride Park Stadium. The actual date of the tie will be Saturday 31st July 2010, with a kick-off time of 3.00pm.The match has been organised in partnership with International Sports Investments Inc. Who organise some of the Worlds highest profile games and sports events.Tickets for the game will be priced at £20 to £35 for adults, £15 for Consessions and just £5 for Juniors, when bought as a family ticket. Season ticket holders will have until next week, 19th February to purchase tickets in their chosen seats.